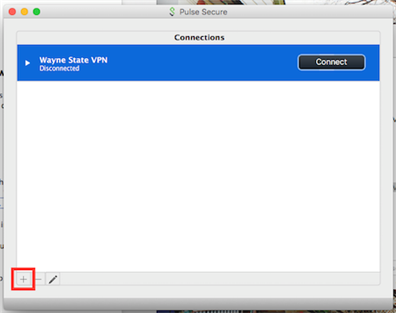 How do I access the WSU VPN? 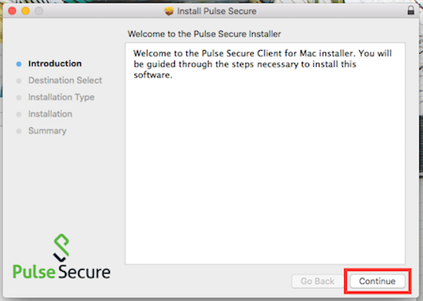 Follow the steps below to download and setup Pulse Secure. Follow the steps below to log in to the WSU VPN using two-factor on the web or with a mobile device. 1. Choose the appropriate version for your computer and OS and click the link. 2. 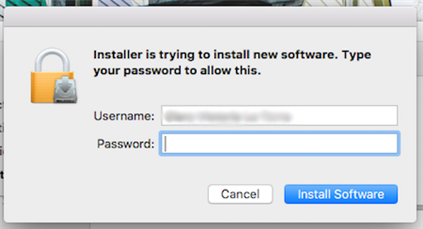 Once you click the appropriate download link for your computer, the installer will download. 3. 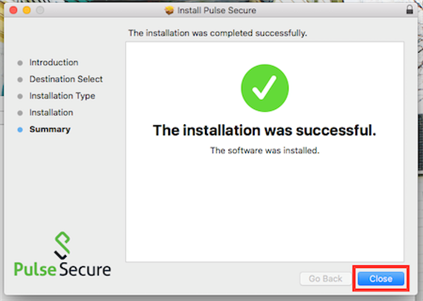 Open the Download folder on your computer and open the Pulse Secure installer. If you do not have admin access to your desktop, contact your IT department. 8. When the installation is complete, click Close. 2. Click the plus sign to add a new network. 3. Choose Connect Secure (VPN) in the dropdown menu. Add a name for the connection and in the Server URL box type: vpn.wayne.edu/secure. 6. Enter your AccessID and password to connect. 7. Pulse Secure will ask for your secondary password. Choose the appropriate option based on the settings you chose when enrolling for two-factor authentication. Push: If you have the Duo mobile security app downloaded and configured, type push and you will receive a push notification to verify your login. Passcode: Type passcode to receive a text message or Duo app message, depending on your account settings. 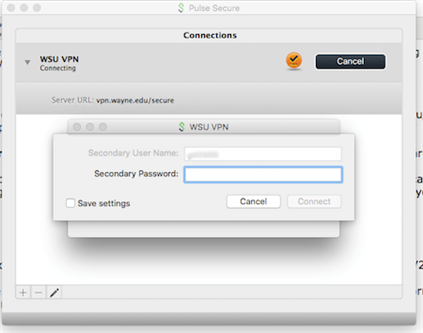 Learn more about the WSU VPN at tech.wayne.edu/kb/security/security/682. NOTE: These instructions were written using macOS X El Capitan. Other versions should be similar. You must have administrator access to your computer to setup the SSL Virtual Private Network (VPN). If you need help, ask your local department support or suggestions or contact the C&IT Help Desk. Last updated: December 20, 2018 at 2:22 p.m.